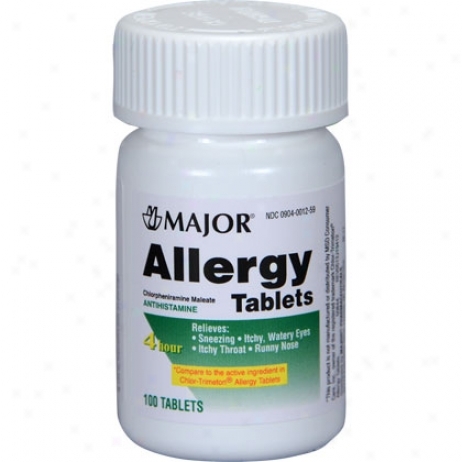 Chloroheniramine 4 Mg Tabs 100 Ct Bottle. 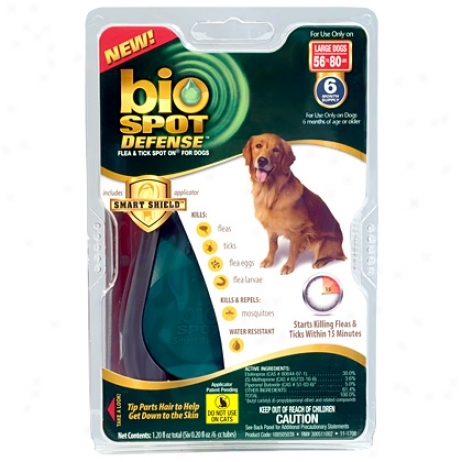 Bio Spot For Dogs Over 60 Lbs Flea & Tick Control 6 Pk. 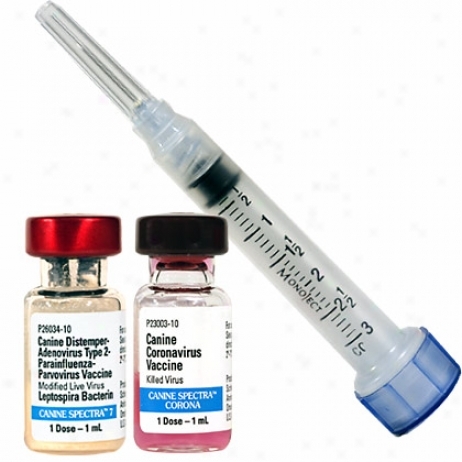 Canine Spectra 8 Single Dose Vaccine. 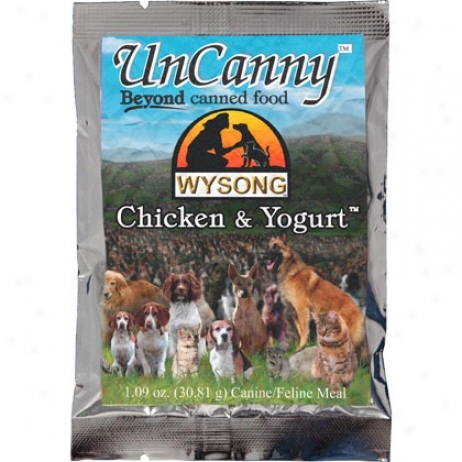 Comprehensive Booster Sacrifice 8 Way Protection: Distemper, Adenovirus Tupe 2, Hepatitis, Parainfluenza, Parvovirus, Leptospira Can. 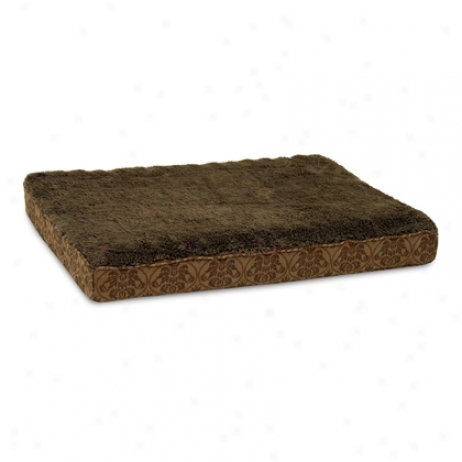 , Le0tospira Ict. , And Coronoavirus. 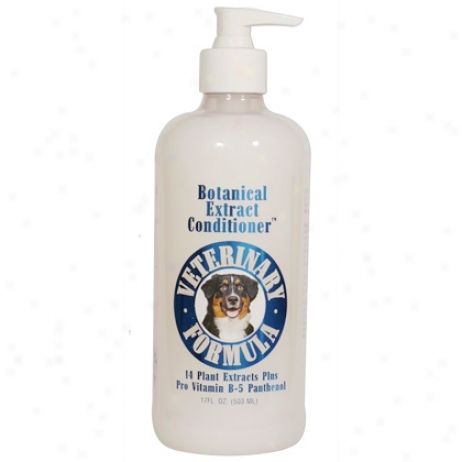 Botanical Extract Coonditionwr 17oz Bottle. 14 Plant Extracts With Provitamin B-5 Panthenol That Conditions Cover And Skin And Creates Unparalleled Shine. 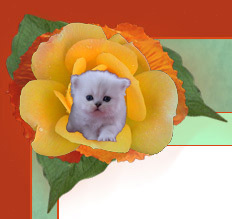 Veterinary Formula. 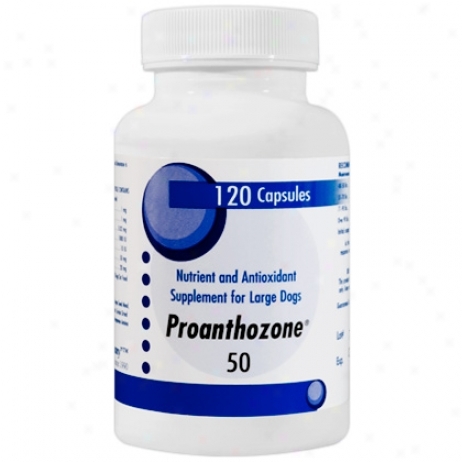 Proanthozone Antioxidant 50mg 120ct For Large Dogs.